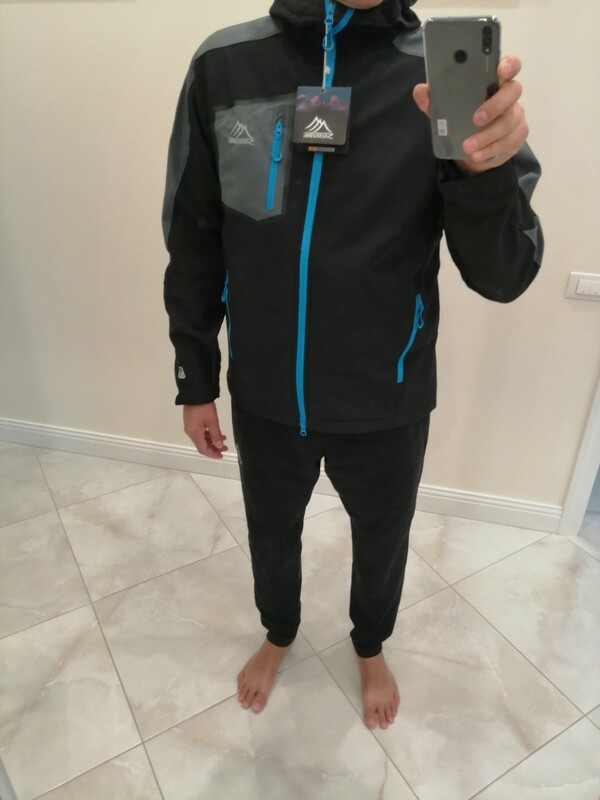 Envío muy rápido, chaqueta cómoda, buen tejido, tallaje correcto. 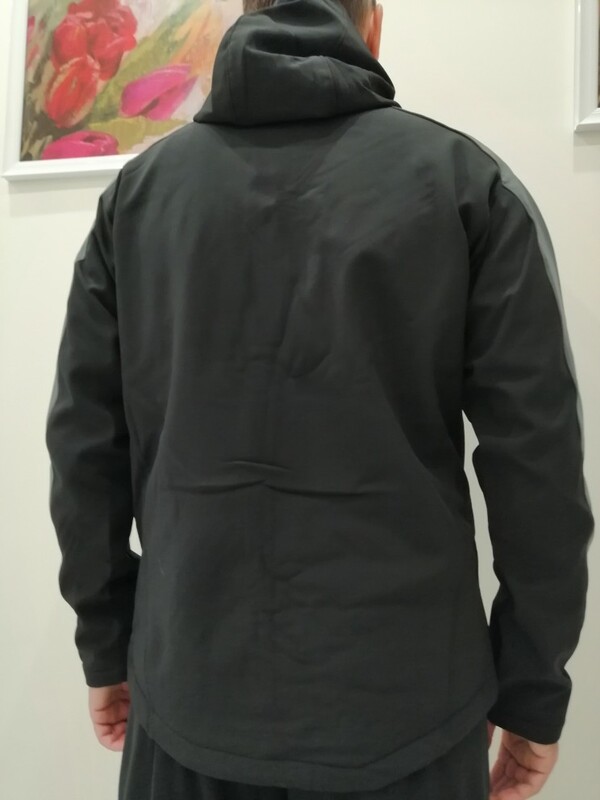 Good non waterproof softshell jacket. На первый взгляд куртка хорошего качества, даже похожа на заводской пошив, замки YKK. 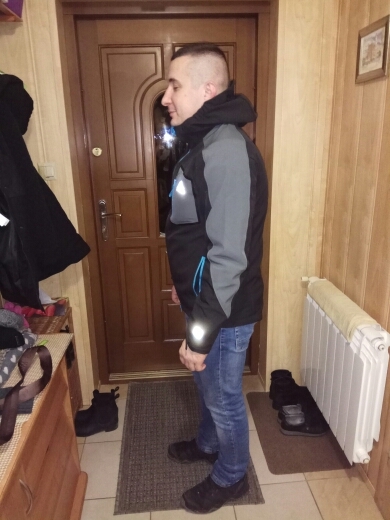 Мой рост 181, вес 80, размер 2xl подошёл идеально. Гражданам с пузом брать на размер больше. 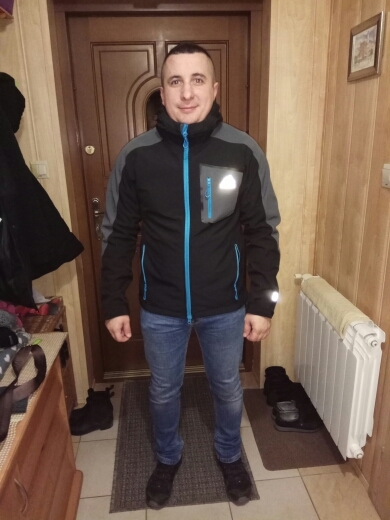 Скоро открытие сезона, добавлю отзыв. 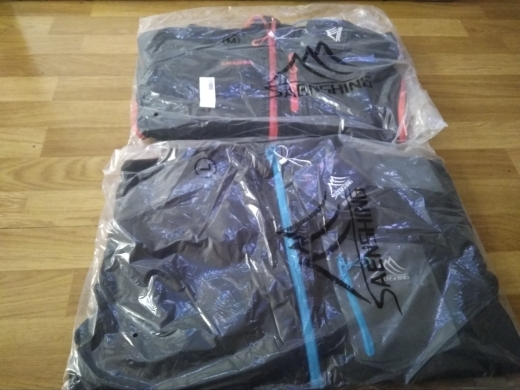 It’s really windproof, breathable, warm, very suitable for sports outdoor enthusiasts, I can wear it in spring, summer and autumn. I absolutetly love this jacket. Already took it to my snowboard trip and it was fastantic. I don’t know if this is the first time I bought something from your home. I have never let me down. 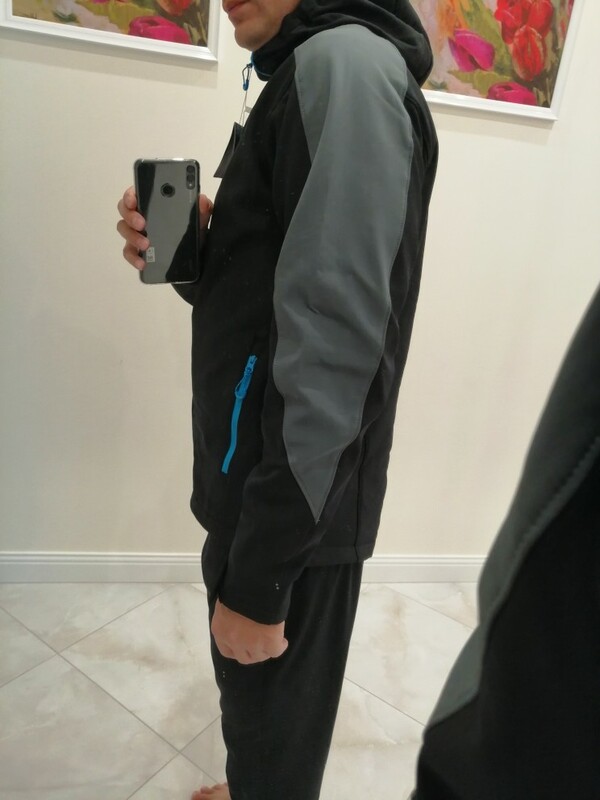 This cycling jacket is still very good. 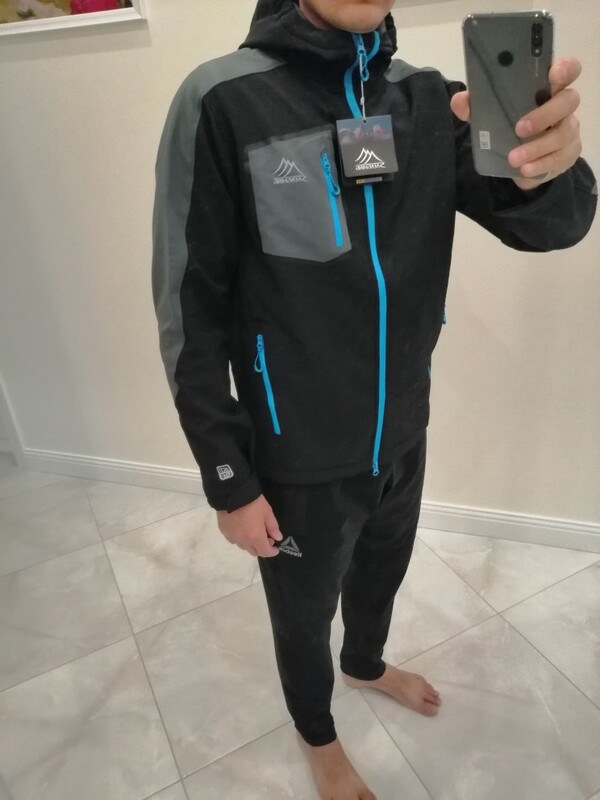 I didnt expect the waterproof function of this cycling jacket to be so good, I am going to buy a female model and send it to my sister. The younger brothers birthday gift was received very quickly. 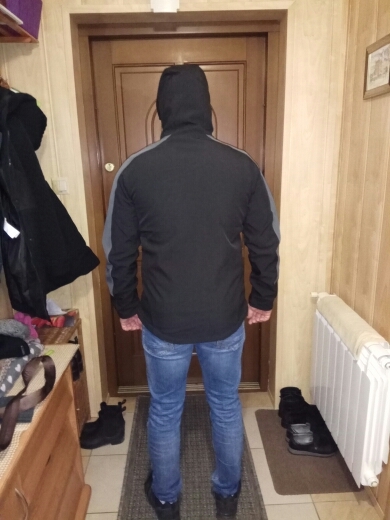 This riding jacket is waterproof and of good quality. 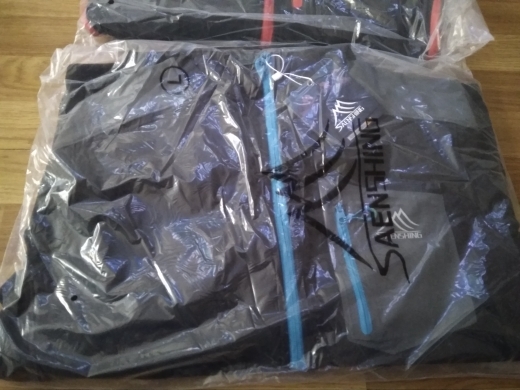 The order was late, I didn’t expect to receive the cycling jacket so early, mainly because the quality is still very good.